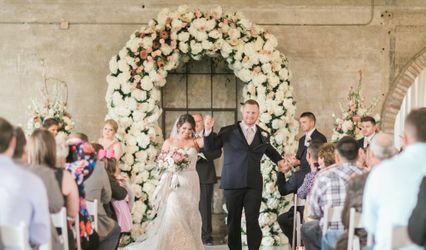 We’ve designed an elegant wedding and event venue unlike any other of its kind within the Houston, Texas area. Our award-winning modern architecture has been expertly designed to bring all the beauty of the outside to the inside. We are a modern space that exudes elegance and sophistication. 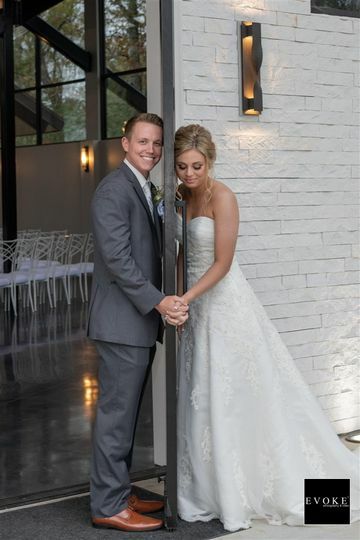 Our prices range from $4500-$10,500 depending upon your preferred wedding date. See pricing brochure for details. Contact us to book your private tour. 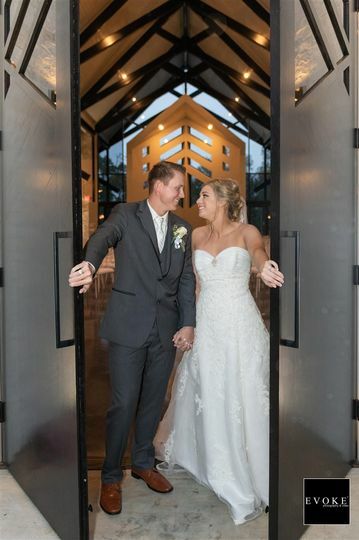 Our wedding (ceremony & reception) was on 3/30/19 at Jennings Trace and I cannot say enough wonderful things about our experience at this venue! The space feels light and airy, but is also sophisticated and modern. 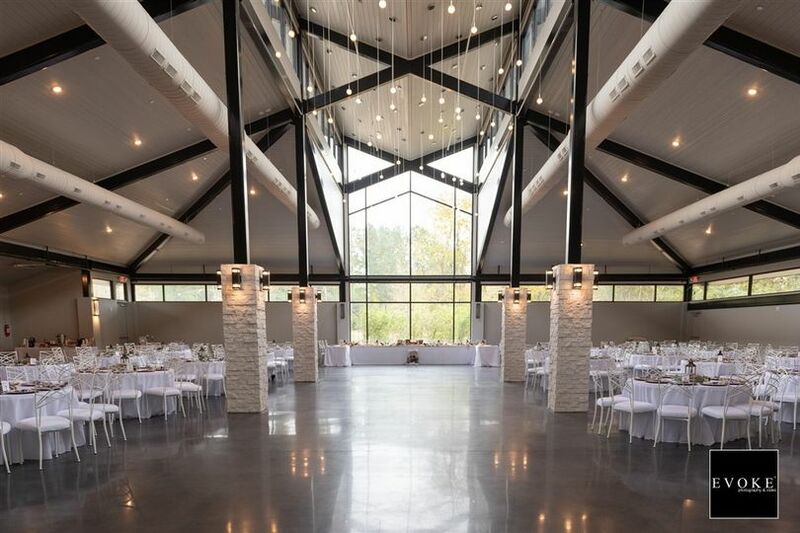 The large windows make you feel as if you’re outdoors, without actually having to deal with the unpredictable Texas weather. 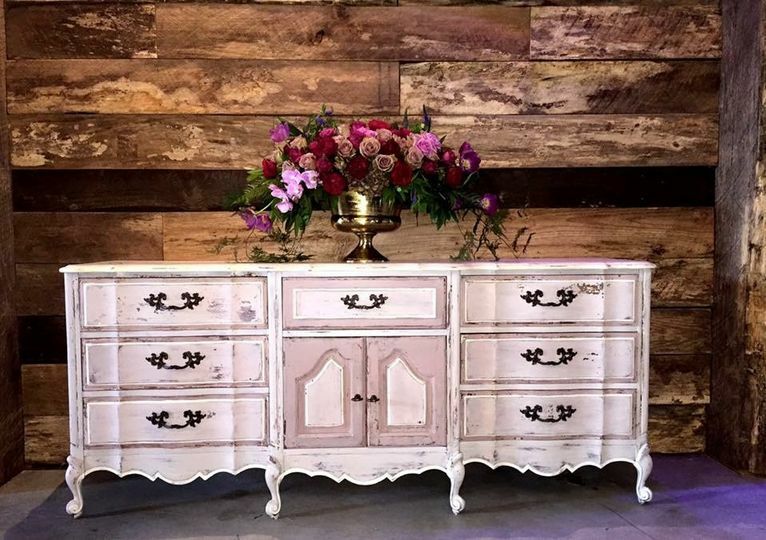 It is the perfect blank canvas for the bride who isn’t into the farmhouse trend. 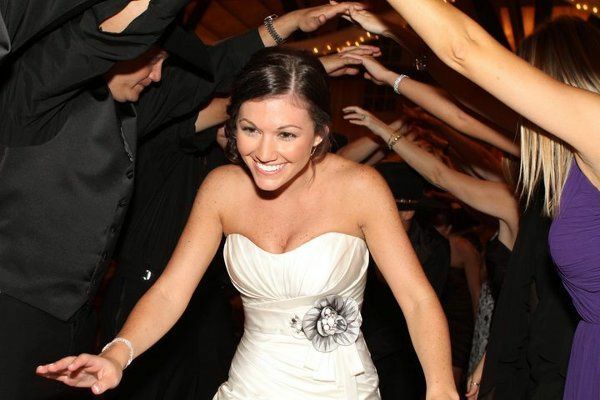 We had about 200 guests at our wedding, and there was plenty of room to accommodate everyone with extra space for an even bigger dance floor (which we definitely used). 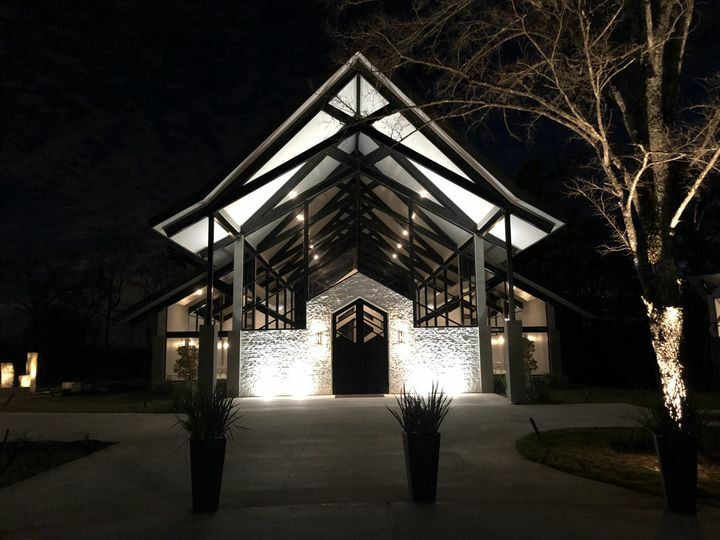 The physical venue itself is such a unique gem in the greater Houston area and I’d 1000% recommend to anyone and everyone who is searching for their dream wedding venue. One of my favorite aspects of the venue however is the owner and coordinator, Corbin Mock. She was an absolute dream to work with! She was superrrr helpful during the planning process, and she, along with her team, made sure every detail ran smoothly on the day of. 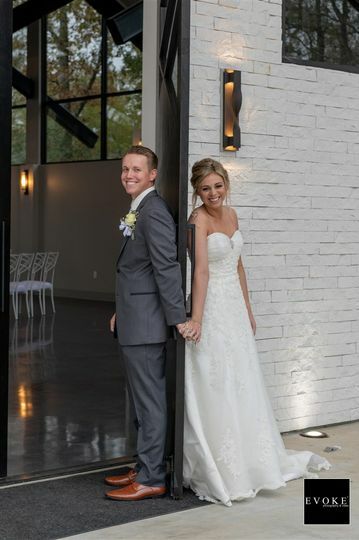 We had so many guests with positive comments about the short-haired blonde lady who was running around helping answer guests’ questions, coordinating with vendors, and just getting sh*t done! We truly couldn’t have done it without her! 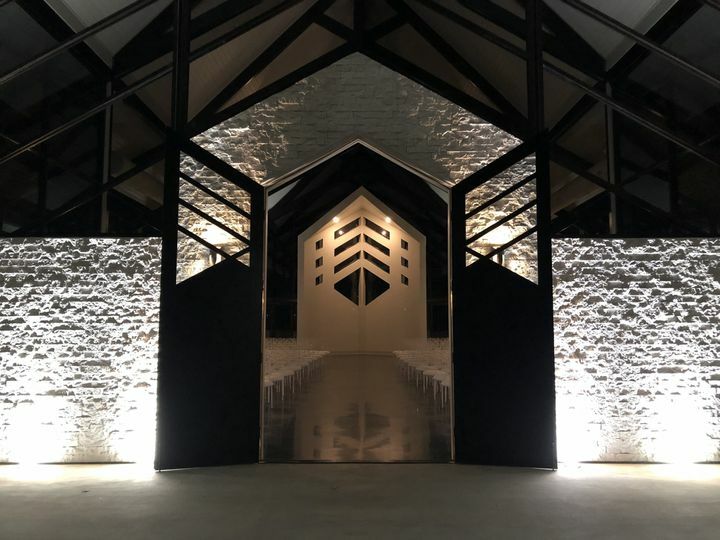 10/10 would recommend the venue, 12/10 would recommend working with the incredible team behind the beautiful space. 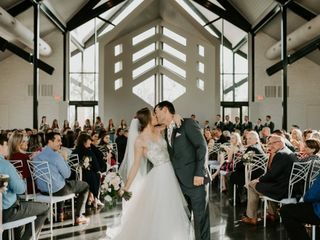 My husband and I got married at Jennings Trace on 3/9/19. First off, the venue is AMAZING. 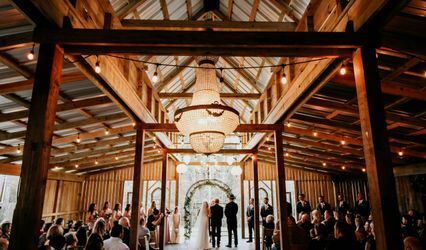 I loved that it was more of a modern feel than a lot of the popular "barn/farmhouse like venues that are popular right now. 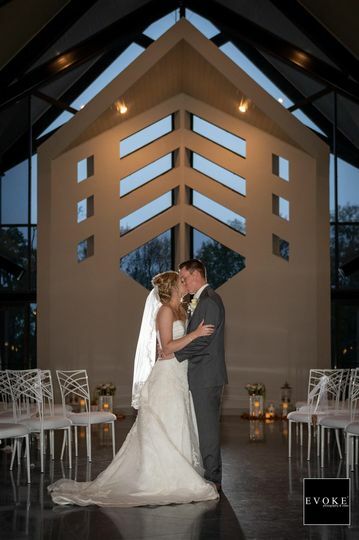 I loved the contrast of the light walls with dark beams and both the receptions space and ceremony space or filled with the perfect amount of light. It is a beautiful clean slate to decorate anyway you can imagine! 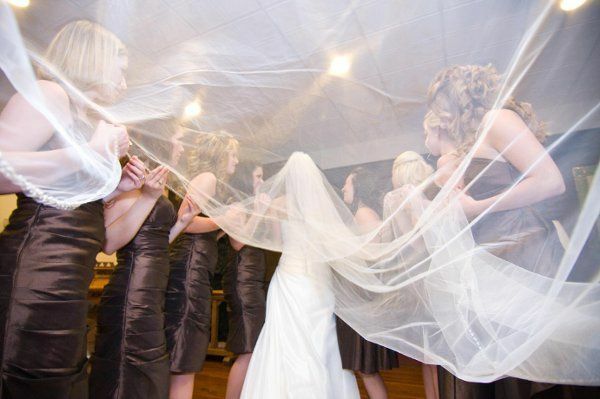 Plus the bridal suite is huge and easily fit myself, mom, 8 bridesmaids, plus crew of 3 H&MU team. 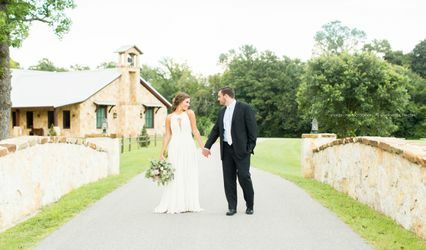 The whole property is truly exquisite and all of our guests commented on how amazing it was. On top of the beauty of the place, Corbin was so great to work with! Throughout the whole process, she kept us up to date on anything we needed to know. She was always super responsive and helpful whenever we reached out to her, and even was willing to help when we had questions about vendors or anything else. 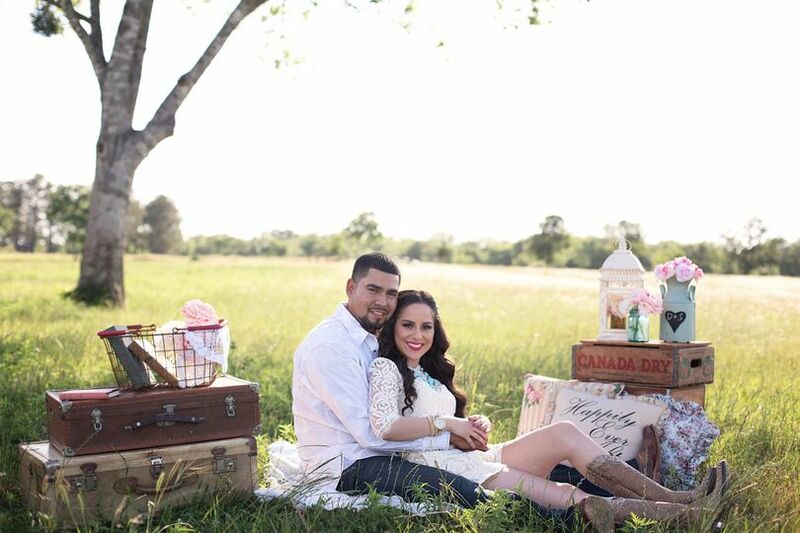 Her years of wedding planning experience were an added bonus that she was willing to share with us! 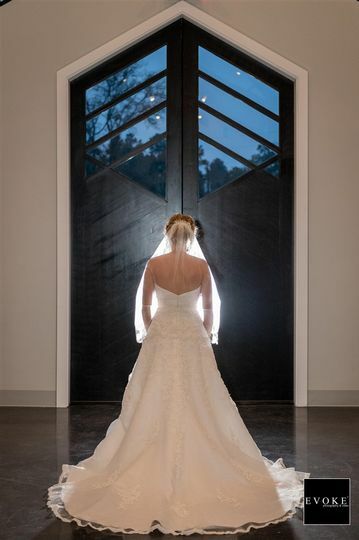 I definitely recommend Jennings Trace for your wedding day!